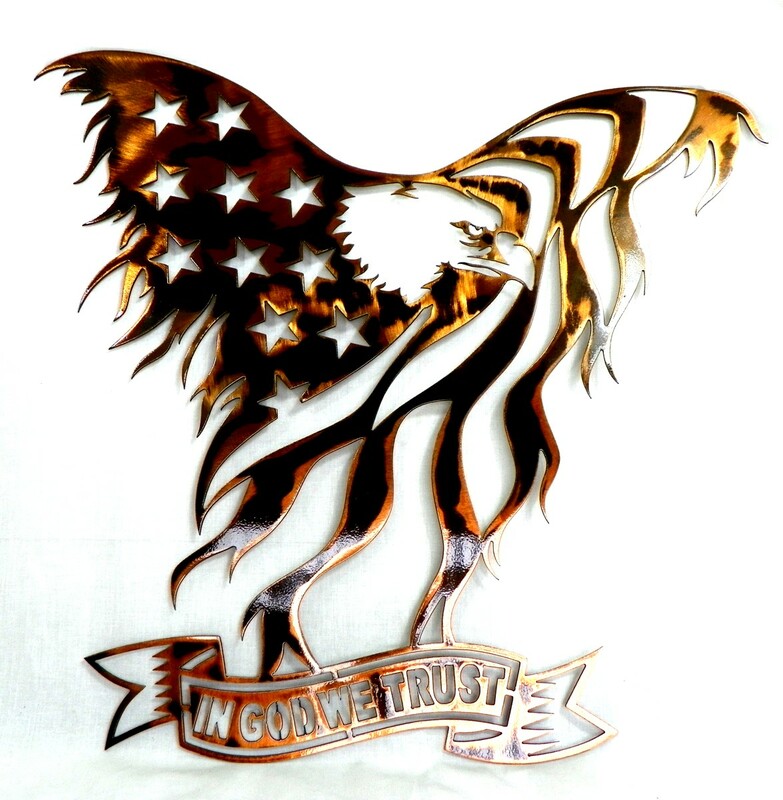 Creative Sculptures, was developed in 1988 and has evolved over the past 27 years. 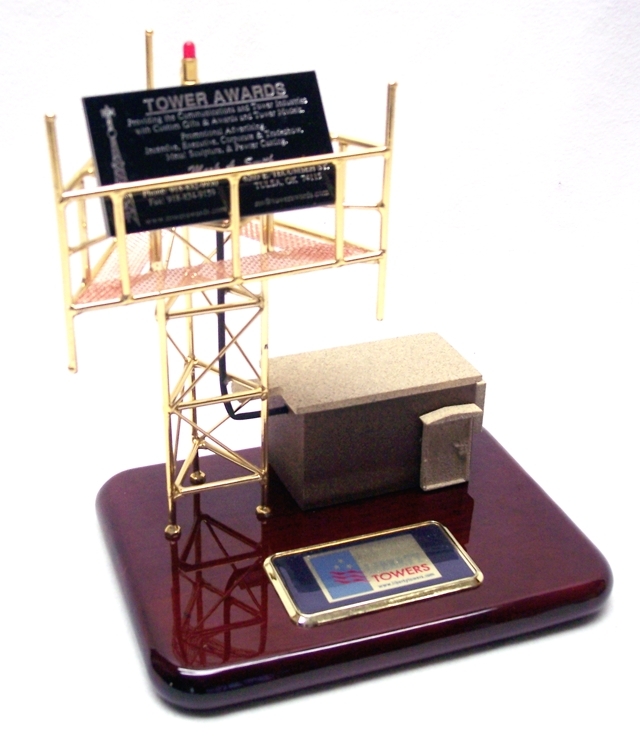 Providing the Tower Communications Industry, Oil industry and many other industries with a unique line of Custom Gifts & Awards For Promotional Advertising, Executive, Employee Incentive, and Corporate. 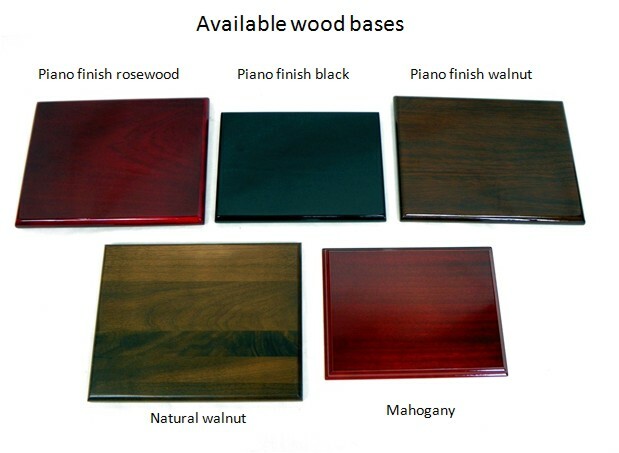 Specializing in a One of a Kind Product. 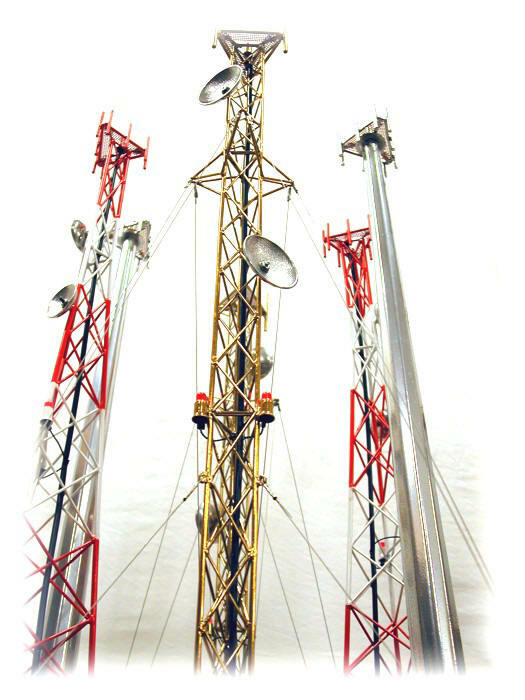 Each Tower reproduction, or Sculpture is hand crafted, and detailed to the customers requirements. 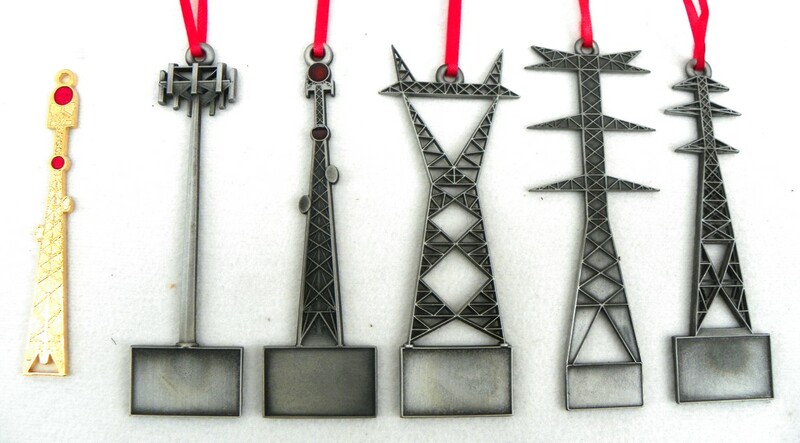 Creative Sculptures works only in steel and metals, providing a durable, attractive and long lasting product. Enhancing the office , entry way, trade show displays, makes a powerful sales tool. 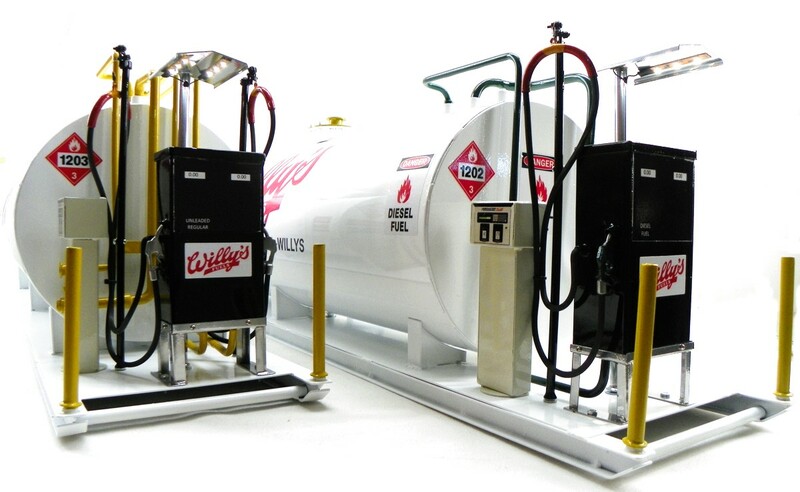 Advertising products displaying your company logo. 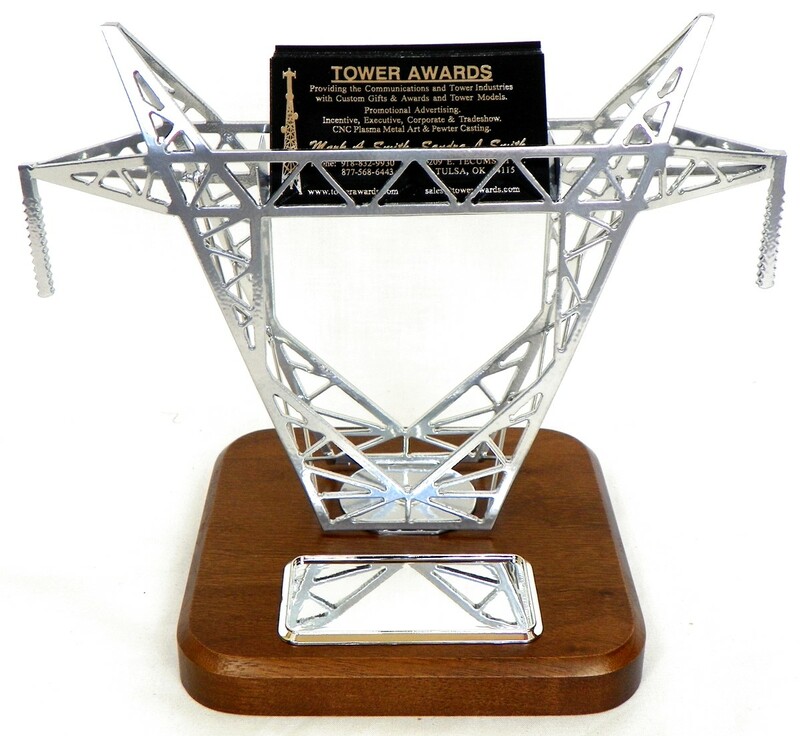 Tower Awards became a subsidiary of Creative Sculptures in the 2000, adding Powder Coating, Electro plating, Custom Welding&Fabrication , Tower Welding. 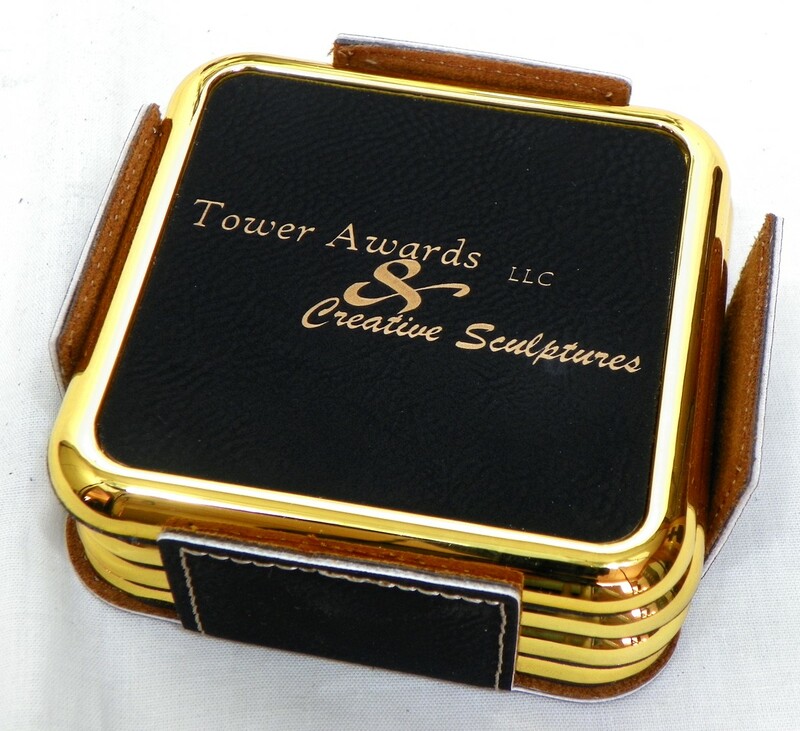 Thanks to all the people that have helped to support Creative Sculptures & TOWER AWARDS .